Keeping your property safe is our primary concern. We will provide you with a complete commercial moving and storage plan as well as with any other moving services you need. Our office moving packages include packing, storage and warehousing, inventory, transport, color coding and identification as well as technical relocation support for the electronics. 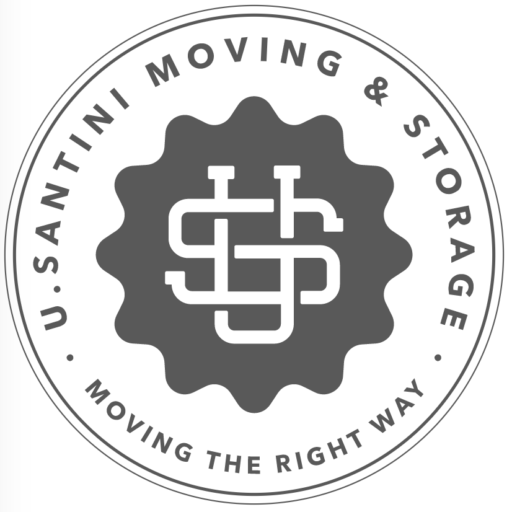 Our focus at U.Santini Moving & Storage is to provide maximum attention to detail with minimal commercial disruption. Your U.Santini relocation team will pre-plan and coordinate every detail of your commercial move with minimal interference with your day-to-day operations. It is our goal to save you as much time and money as we possibly can. Over 80 years of experience in moving commercial has allowed us to gain the knowledge and tools necessary to create unique moving plans to match your needs. We are committed to ensuring that our customers receive the best moving support. We make it our goal that you are constantly informed about all moving operations, so as to ensure a stress-free relocation. Pre-move planning with our team of NY commercial moving company experts. Your own personal NY commercial moving expert from start to finish. Office furnishings are delivered, unwrapped, and arranged by U.Santini. No matter if you are looking to relocate around the corner or coast-to-coast, our commercial NY movers have you covered. Our commercial NY movers use logistics and advanced planning to secure minimal business disruption and maximum efficiency. If you have space constraints, we offer secure NYC commercial storage services. Our storage facilities are safe, economic, and adjusted to your needs.